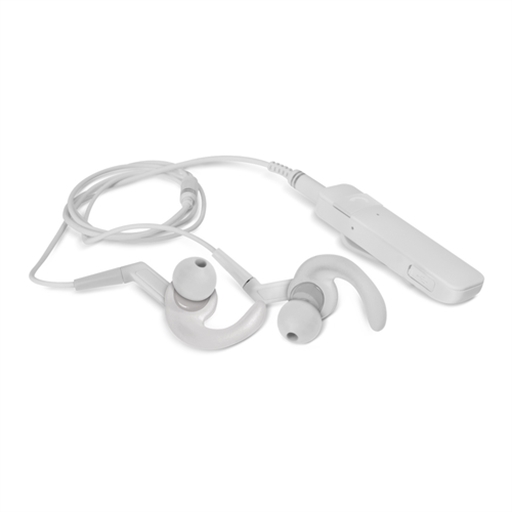 Bluetooth receiver which upgrades conventional headphones and home stereos to support Bluetooth. 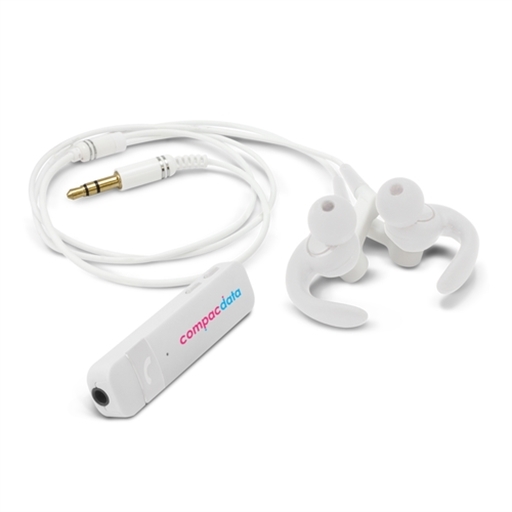 It is compatible with any appliance that has a 3.5mm audio jack and once connected, music can be streamed from Bluetooth enabled devices. Neutron has a range of approximately 10 metres and can be used for adjusting the volume and changing tracks. It has a built in microphone for answering phone calls. The unit has a battery life of approximately three hours and is easily recharged in one hour from any USB port or a mains adapter. 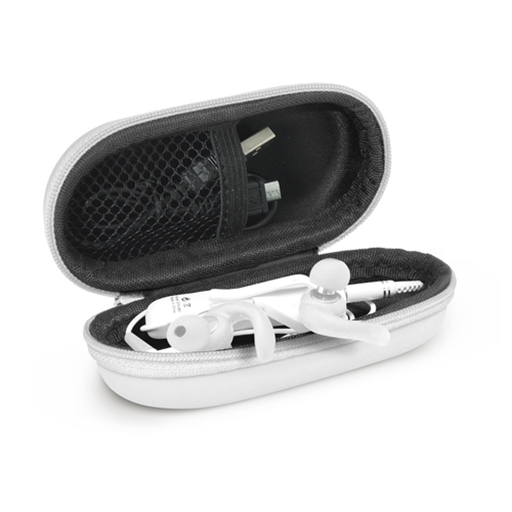 It is supplied with a set of earbuds, a Micro-B USB cable and an instruction leaflet. An optional carry case is available on request.